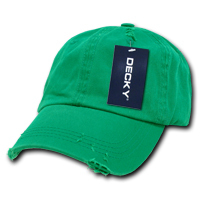 The promotional Vintage Frayed Polo Cap is a major player in the world of branded head wear. 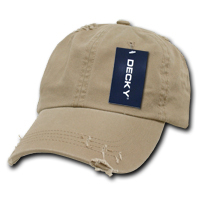 If you’re still searching for that groundbreaking product that will take your brand to the top, it’s time to hit the brakes and say hello to the branded Vintage Frayed Polo Cap. 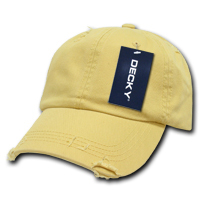 The custom Vintage Frayed Polo Cap is a great solution to your advertising needs. 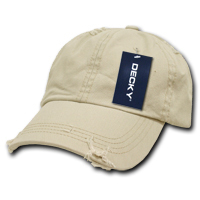 It’s the classic polo cap that everybody loves, but add with torn and tatters for a little hint of road-worn charm. 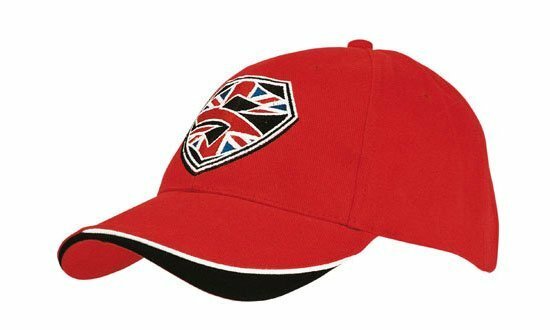 Eye-catching as it is, it can be further personalised to accommodate your custom designs like your logo for advertising your business or team emblems if you’re sponsoring sporting events. 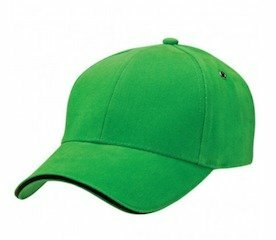 Pick your colour of choice from a selection of eleven. We have black, brown, Kelly green, khaki, mango, maroon, mustard, navy, olive, stone, and white. 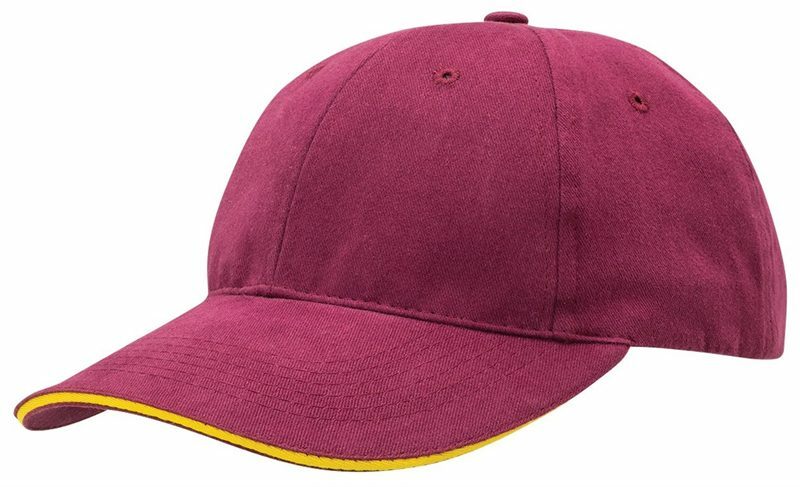 These colours have been particularly chosen as they really go well with the aged look and will really make the personalised Vintage Frayed Polo Cap look like it’s seen a lot of action in years. 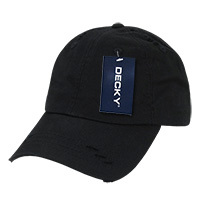 The cap’s fabric is made out of 100% washed cotton, while the structure follows a 6 panel design. 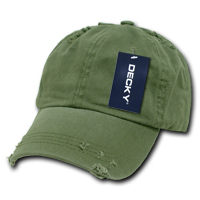 To add comfort, there are 6 sewn eyelets at each panel which lets air circulate in and out of the cap, helping keep a comfortable temperature inside. Like anything that’s been worn for a very long time, the budget priced Vintage Frayed Polo Cap will feel very comfortable and familiar. 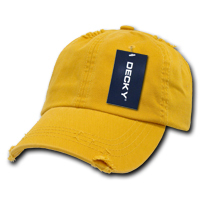 Talk to us about customising our products so you can maximise the potential of your promotion. Call our hotline at 1300 008 300, or chat with us through our chat app so we can start making you a winning promotion. 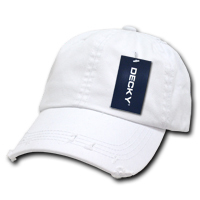 If you want to have more options, you should keep browsing our website to see other fantastic product offers. Our Six Panel Otto Flip Cotton Twill Flat Cap and the Six Panel Chambray Square Cap will certainly be very interesting. And if you’re also looking to add confectionery gifts to your events, do check out the delicious promotional Choc Orange Drops 50 gram Bag.